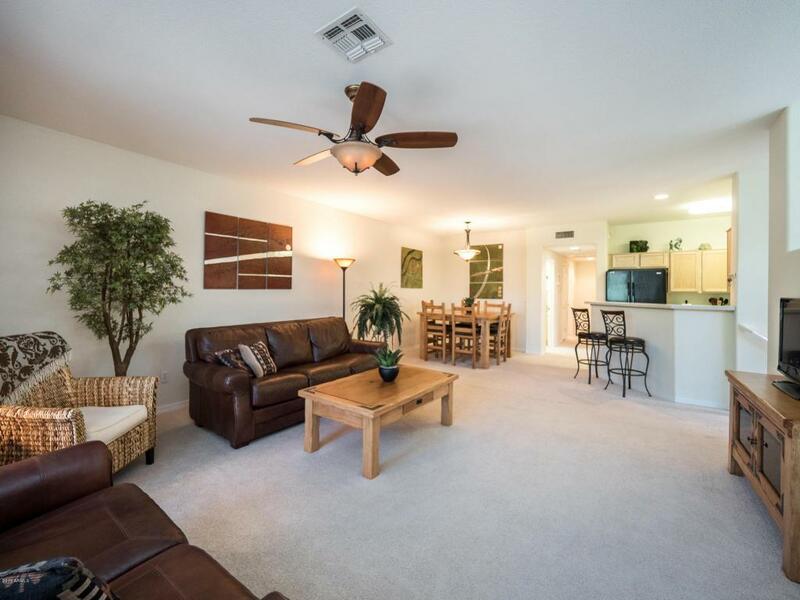 Open and Bright floor plan in the desired community of Kierland. 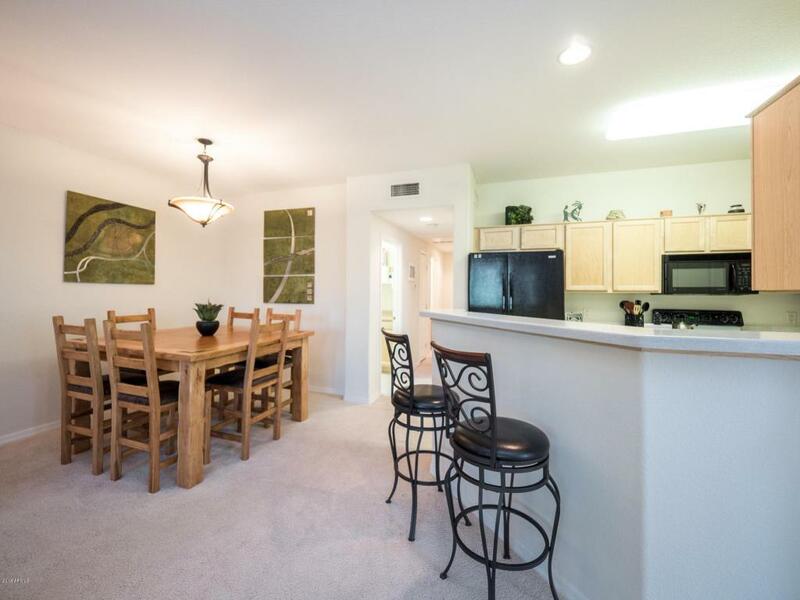 Kitchen w/breakfast bar overlooks the spacious great room + dining area. 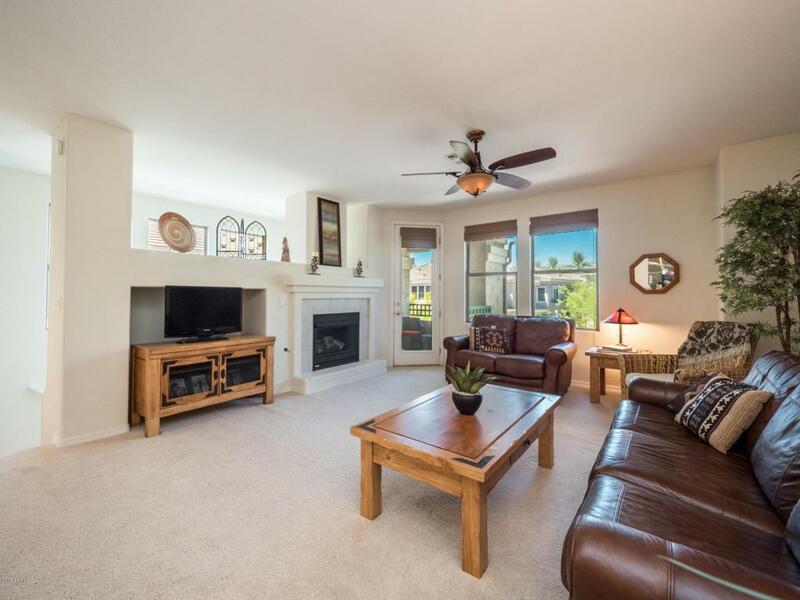 The cozy balcony perfect to relax after a day of Kierland shopping, golfing, dining all in walking distance. The Master Suite is spacious. Oversized 2 Car garage. The community pool is great for laps. In addition Spa, BBQ area plus a fully equipped exercise facility. 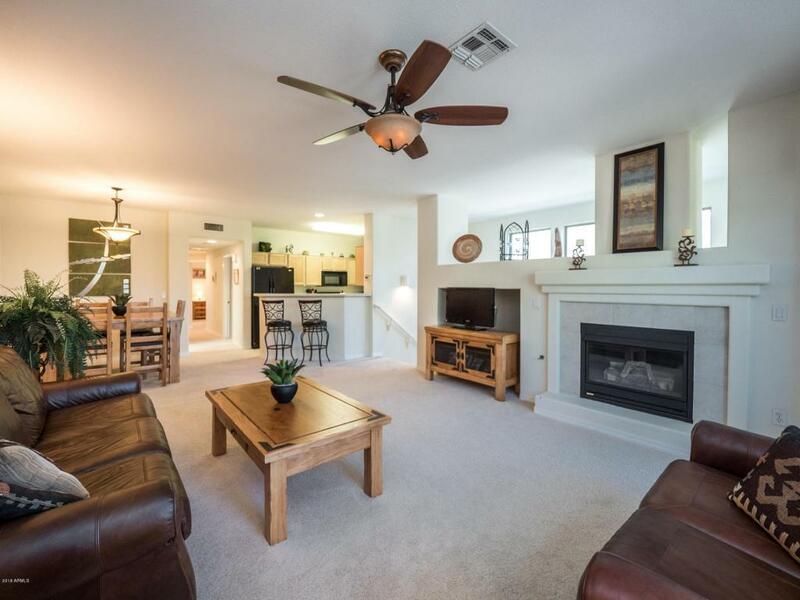 Fireplace with entertainment niche in the great room Welcome to an urban lifestyle & conveniences in a resort atmosphere.